A CP2102 3.3V USB To UART converter that supports 400mA+ current. Program ESP8266 module just like NodeMCU. Now it have a flash button and a reset button. A CP2102 3.3V USBToUART converter support 400mA+ current. Program ESP8266 module just like NodeMCU. 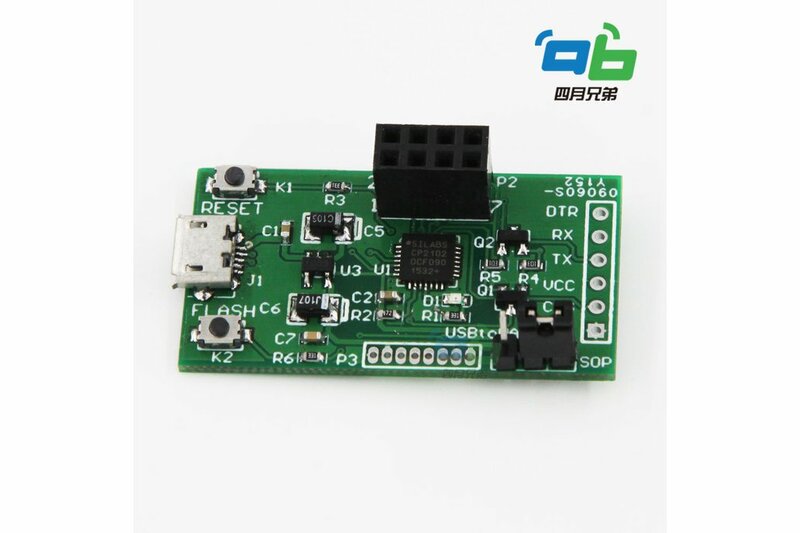 The common USB to UART converter supports only 100mA current. The converter supports 400mA+ current. It's good for programming ESP8266 (ESP-01 and ESP-11). For program with Arduino IDE, the circuit does the trick for auto reset. Thanks for NodeMCU team! Useful product. 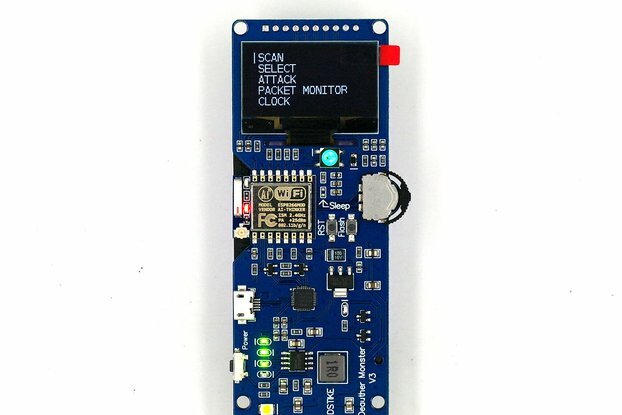 Yo can easilly flash your ESP8266. 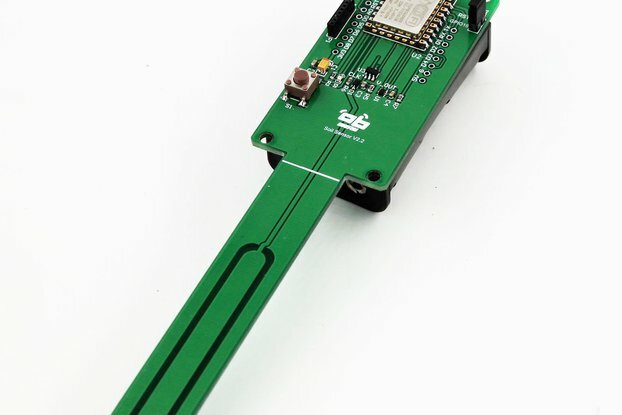 Works well and you can use Arduino IDE with the ESP-01. Flash with a touch. FTDI integrated is very confortable. I think rev.3 could have ftdi integrated. The first unit I ordered was broken - would be recognized by the computer but wouldn't power the ESP module. Seller was very fast in answering my request for help and after a quick troubleshooting immediately sent a new one. I received the new model and it worked flawlessly. I ordered two more! Product performs as expected. Delivery and communication very good. I have rated the documentation 5 stars but it is not needed and i have not looked for it. I bought this product because the ESP8266 is not very convenient to program. 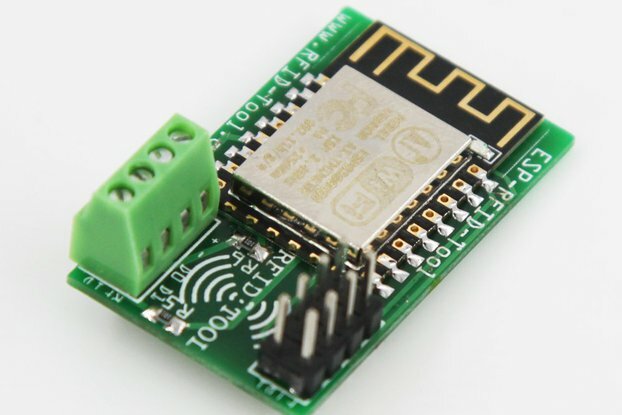 You can find tutorials on the Internet, or advanced boards including the ESP8266 but except the NodeMCU, I didn't find one allowing to flash the ESP8266 without pushing a button or adding external components. 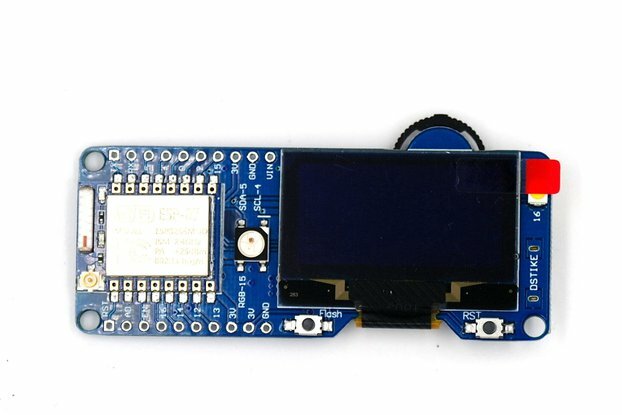 The ESP8266 Flasher Rev2 solve all these problems. You just plug your ESP01 module, select NodeMCU in the Arduino IDE and you can program your ESP8266 like a standard Arduino. 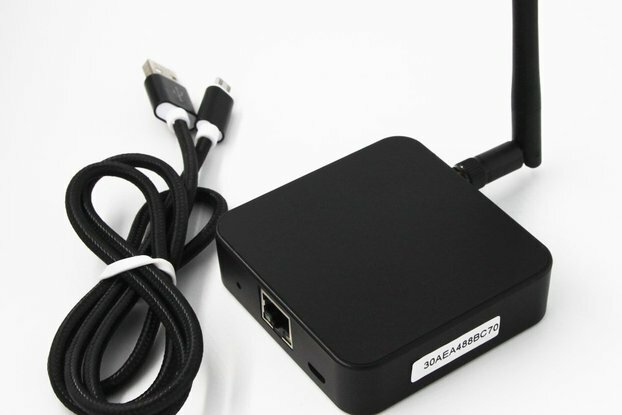 And you can also use it as a serial monitor. You can also program other modules: for example, I tested it with the MOD-WIFI-ESP8266-DEV from Olimex. Of course, you cannot plug directly this module in the flasher, but using a few wires makes it work. And it works also as a serial monitor. 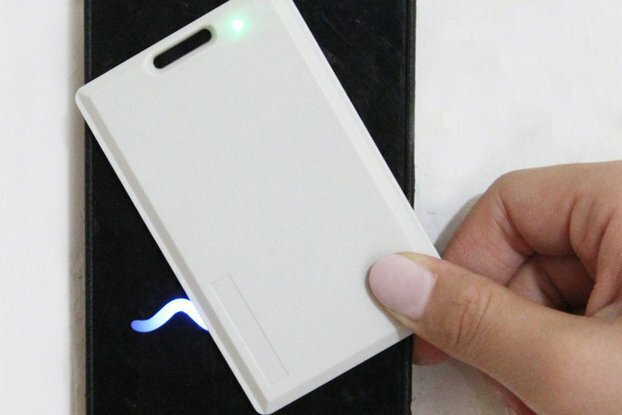 Very useful and complete product. I use it to program ESP8266 modules. Since I have this module I also experimented flashing new firmware in my ESP modules. This module allows you to that real easy (flash jumper). The best part of this product is how vertasile it is, because it supports all different kind of ESP modules. Even ones that I do not own yet, but now I'm able to use these at a later stage. Works as advertised. Will definitely recommend! 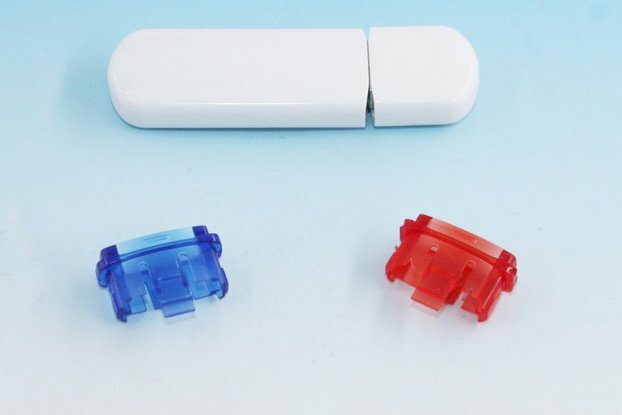 Not sure why the hackday store is not selling this one instead of the kit they have now. It works as advertised. It's just a bare bones print with USB connector, but more isn't needed. 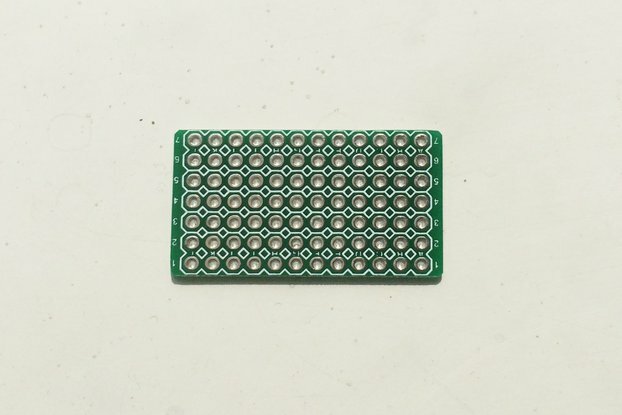 Aside from the connector for the ESP8266-1 there's some additional connectors. I programmed two ESP8266-1's with it. One worked without a hitch, the other suffered a number of times of the ' invalid head of packet' problem. Disconnecting everything and restarting the flash program seemed to solve that. It was a bit of a guess what setting for the jumper is needed for programming and which setting for just sending serial commands. When the jumper is mounted it is in programming mode. 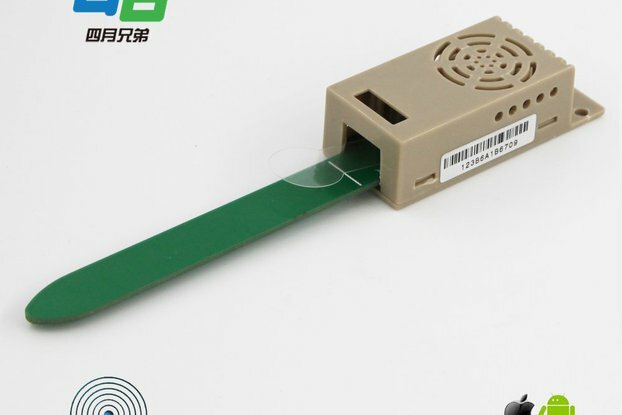 Remove the jumper for normal serial port operation. The voltage selection jumper is documented on the backside of the board. Mine was preset for 3.3V. Depending on the model/firmware of the ESP8266 you may have to play a bit with the baud rate, but that's more a ESP8266 thing. All in all quite happy with it and I'd recommend it. This is exactly what I was looking for. 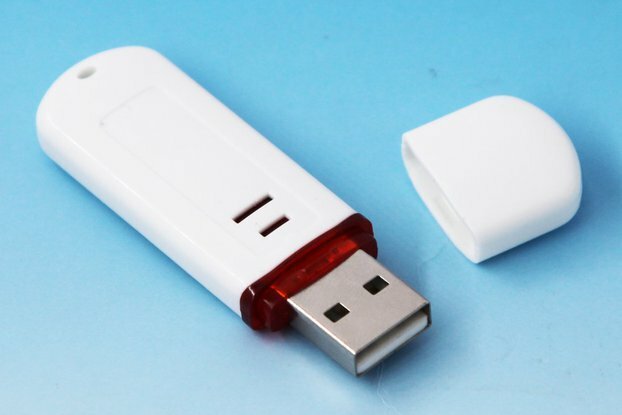 It combines an USB adapter with an ESP8266 adapter and supplies enough current for programming the ESP8266 flash memory. I just wish the jumper configuration for "regular operation vs flash- programming" was opposite to what it is. Currently, we have to remove the jumper for regular operation, which is inconvenient since we could easily lose the jumper. Flash programming is done less frequently, so removing the jumper for that would make it convenient. The ESP8266 requires quite a bit more power than the average MCU when flashing - my various CH340 and FTDI boards have a success rate around 80%. The CH340 drivers for Mac OS X are also difficult to deal with. I've had no trouble at all with the CP2102 drivers and the separate 3.3V LDO makes a HUGE difference - I haven't had a failed flash with this board yet! Would love to see automatic reset-to-flashmode in the next version.